Virginia’s diverse economy and strong business climate provide a gateway to North America for Japanese companies. Japanese companies will find easy access to the U.S. market with 47% of the U.S. population located within a one-day drive of Virginia. The Commonwealth’s strong transportation infrastructure ensures optimal access to major east/west and north/south interstate highways and rail lines, regional and international airports, and seaports. Virginia’s proximity to Washington, D.C., allows for quick access to U.S. Embassies and federal decision-makers. Nonstop service to Tokyo (Narita) is available on United Airlines and ANA from Dulles International Airport, located in Virginia. Virginia has a long history with Japanese companies and you will find a welcoming environment for Japanese executives and their families – with organizations in place such as the Japan-Virginia Society, founded in 1988 to develop international cooperation, cultural understanding and sensitivity, and trade and investment. Educational opportunities are also available at Japanese Saturday schools in Richmond and Newport News and the Japanese Cultural Association (JCA) at Virginia Tech. Virginia is ranked No.4 in Forbes and No. 4 by CNBC in their Best States for Business studies. The Commonwealth also ranked No. 1 in the Forbes study for regulatory environment, which looks at labor regulations, tax incentives, health insurance mandates, and occupational licensing. Virginia’s biggest strength lies in the quality and productivity of its workforce. 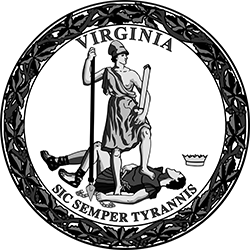 Virginia is a right-to-work state and, at 5.9%, has the ninth-lowest unionization rate in the country. Virginia is known for its world-class higher education system that provides a strong pipeline of new graduates from local and regional universities. 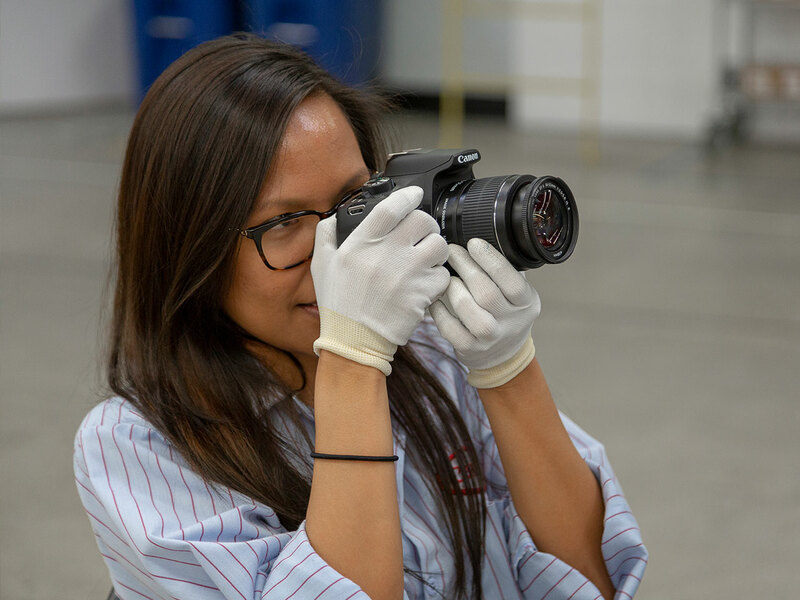 The Virginia Community College System, comprising 23 community colleges, provides occupational and technical training programs, many of which are designed specifically to meet the needs of nearby industries. 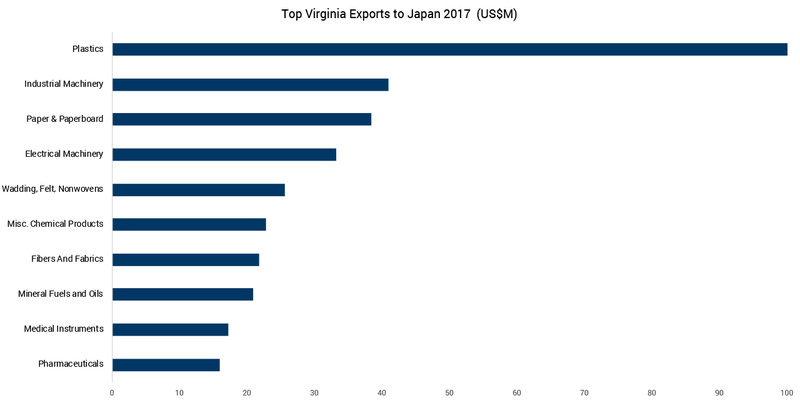 In 2017, Japan ranked 8th among Virginia export destinations. For nearly three decades, Canon has enjoyed a special relationship with our friends in Virginia. Toru Nishizawa President & CEO, Canon Virginia, Inc.